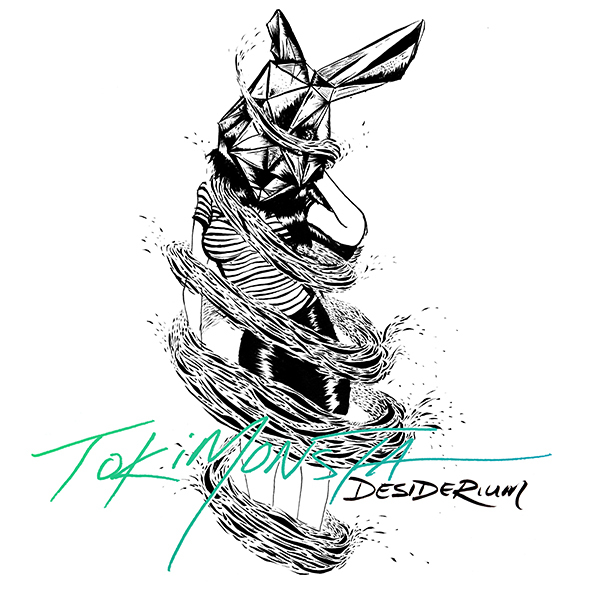 – Tokimonsta’s Desiderium has finally been released. If you’re into ethereal, ambient, epic, groovy, electronic, R&B beats then Desiderium will not disappoint. 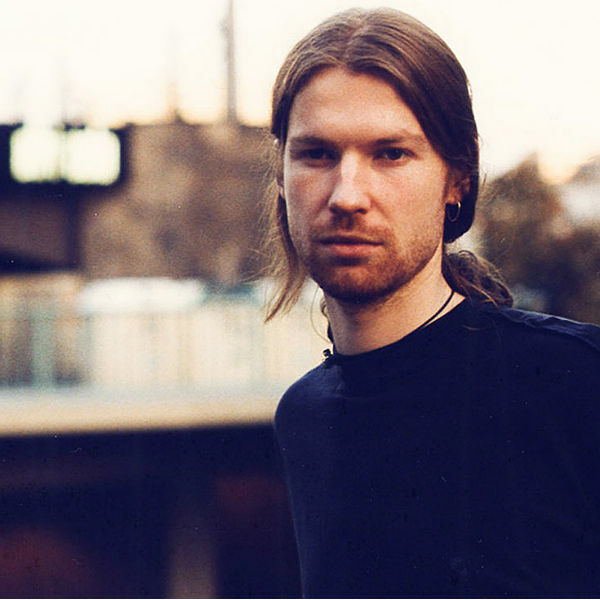 The short 7-track album will leave you wanting more. Desiderium features artists Amara, Anderson Paak, and Joyce Wrice. 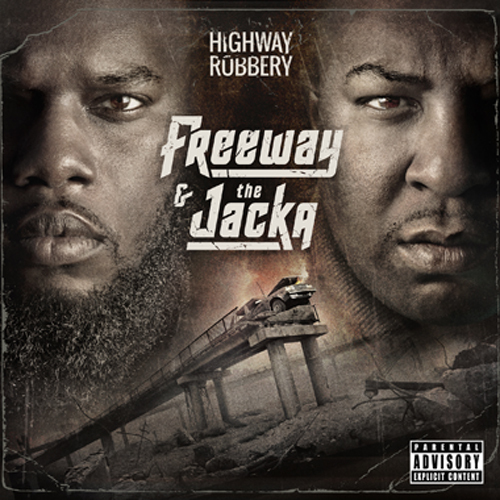 – Bay Area rapper The Jacka and Philly rapper Freeway link up for the release of their collaborative project Highway Robbery, a 6-year project in the making, which follow the teaser mixtape Write My Wrongs. 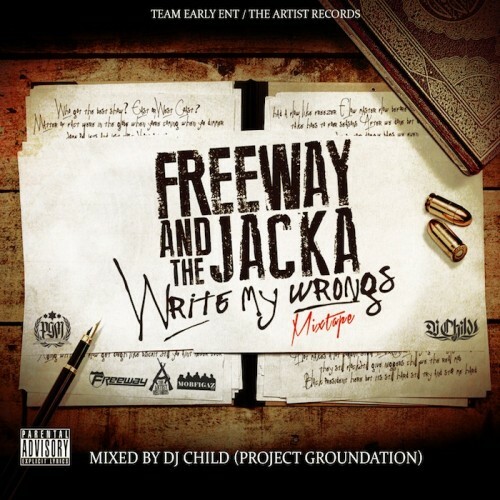 The duo of The Jacka and Freeway blends elements of street tales, braggadocios, introspection, and social commentary in their own unique way. Highway Robbery features guest rappers Cormega, Joe Blow, Dubb 2o, Fam Syrk, Freddie Gibbs, Jynx, Paul Wall, Husalah, Trae tha Truth, Rydah J Klyde, Blahk Jesus, Ampichino, London, and Killer Mike; with producers Jeffro, RobLo, Traxamillion, Young L, Serg1, Maki, Jake One, and G Koop. 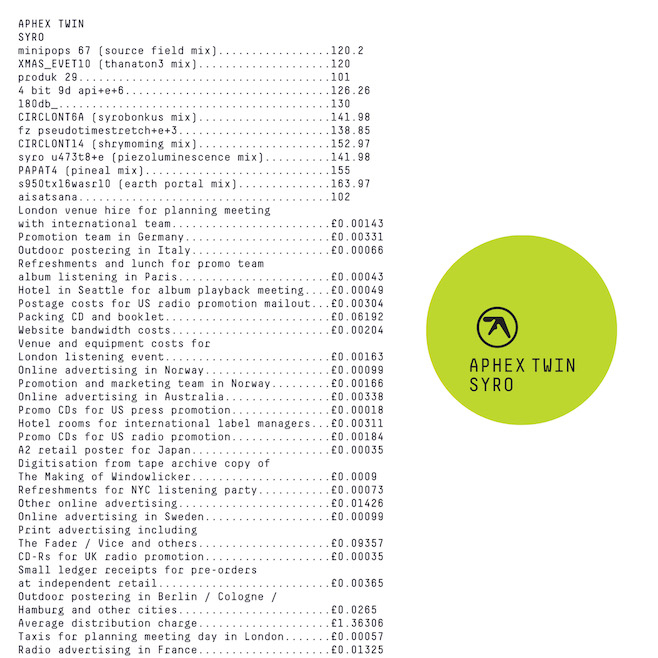 – Syro is a new album from the enigmatic and elusive electronic musician Aphex Twin aka Richard David James, who hasn’t released new material since his 2001 album Drukqs. – “Om” is a single off the collaborative NehruvianDOOM EP (pre-order CD/Vinyl) by old metal MF Doom with young up & coming artist Bishop Nehru. Go behind the scenes of MF Doom and Bishop Nehru’s upcoming EP, Nehruvian Doom. 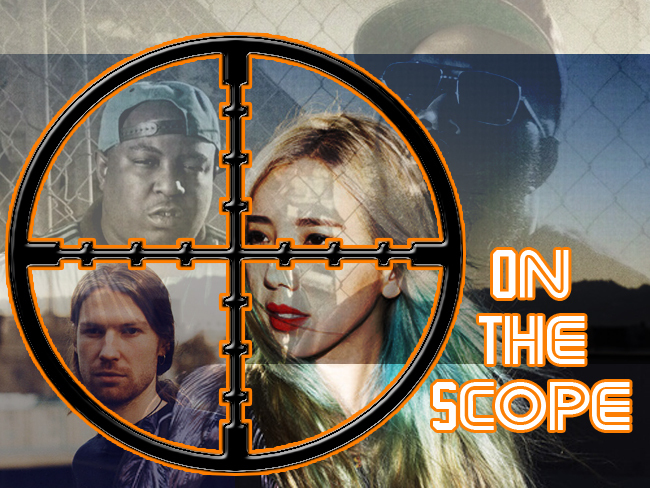 We got an exclusive studio time interview with the mysterious rapper overseas in London, England, to discuss the new EP, being a mentor to Bishop and what we can expect from the release. – New Zealand’s Lontalius’ sad and somber cover of Pharrell Williams’ hit “Happy”. 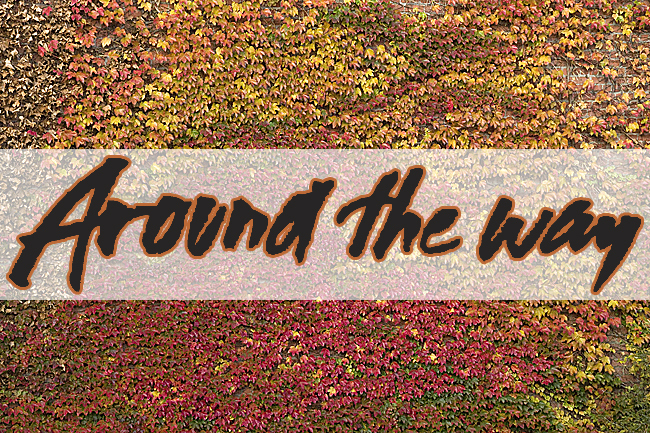 – RL Grime remixes Shlohmo’s “The Way U Do.” To me, this remix has an 80s vibe akin to a Hall and Oates record. – “A Million Girls,” “If You Only Know,” and “Stubborn” are retro soul/R&B, northern soul tunes from singer Reality Jonez, giving us that new Oldies vibe. – “Zooted” is a funky little tune from Bay Area muscian/producer Diamond Ortiz, reminiscent of some Zapp “More Bound To The Ounce” or George Clinton’s “Atomic Dog”. – We have the official music video for Moniquea’s “I Don’t Want To Get Used To It” and “A Certain Way” off her upcoming album Yes No Maybe (release date set for October 14). 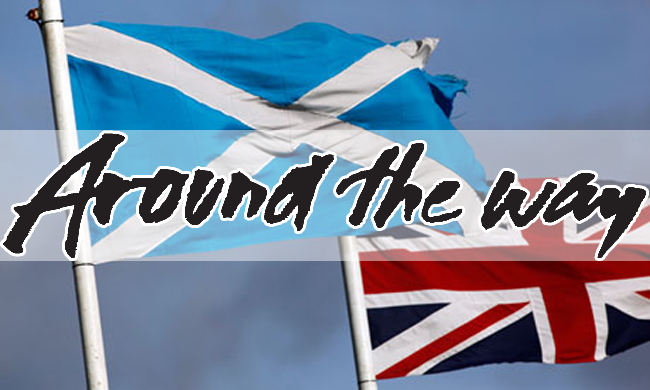 – “Night Time Is Coming” is a funky tune by musician, rapper, producer XL Middleton and fellow funk master Eddie Funkster. XL Middleton also did an ill remix of the Japanese G-Funk tune “4 My City” by DJ PMX. – “Smile” is an indie pop tune from Louisiana singer/songwriter Mikky Ekko. – Venezuelan producer Acra, a Kanye West collaborator has released online a short untitled solo piano piece that may give us a glimpse at the upcoming Yeezus album. 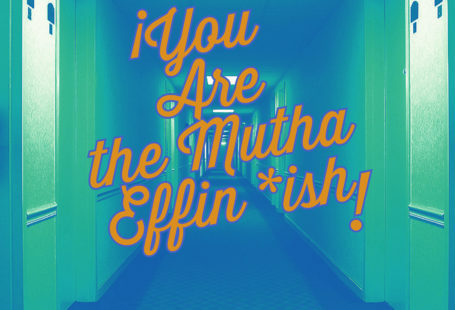 – Kendrick Lamar just released a new track called “i” which samples The Isley Brothers’ “That Lady.” This could be a signal that Kendrick’s sophomore follow up to Good Kid, M.A.A.D City is just around the corner (2015). – Jay Electronica drops a verse on a remix of Common ft. Vince Staples “Kingdom”. – “Smoke” is a chill, soulful, downtempo tune by Suzi Analouge and Swarvy from their project Love Affairz Vol 1. 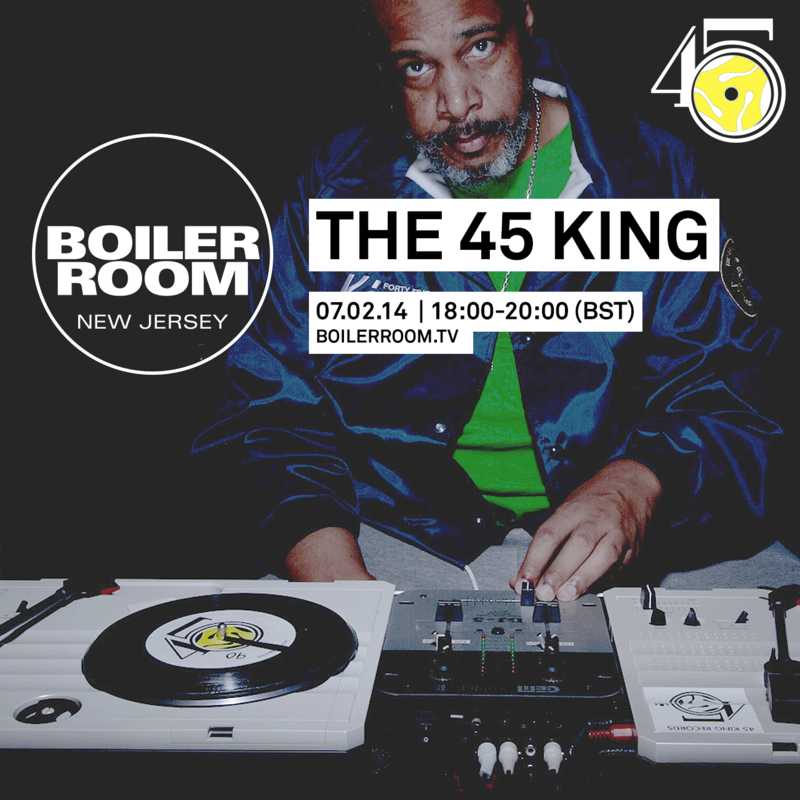 – Above we have some classic Hip-Hop radio mixes from DJ Red Alert, Mr. Magic (RIP) & Marley Marl. The mixes are brought to us by Stretch Armstrong and Cue Point Music.